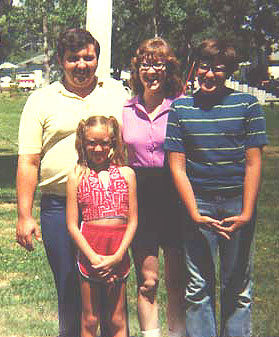 Shirley (Christian) King (daughter of Ethel (Lattimer) and Clyde Christian) and Ron King. Roland Carl (Bud) Christian, son of Ethel (Lattimer) and Clyde Christian. 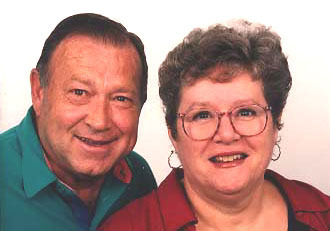 Joyce (Kincel) and Bud Christian. 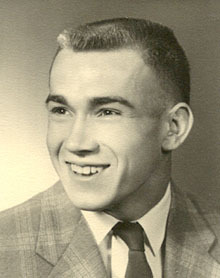 Don Christian, son of Ruby (Schemp) and Harold Christian. Vivian Jean (Green) and Don Christian. 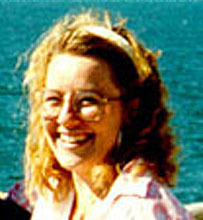 Cynthia Loraine Christian, daughter of Ruby (Schemp)and Harold Christian. Cindy (Christian) and Charles Weber. LaVeta Buck, daughter of Dorothy (Christian) and Bob Buck. LaVeta Lu (Buck) and John Thomas Shinkle. Valerie Sue Christian, daughter of Ruby (Schemp) and Harold Christian. 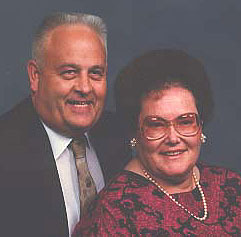 Valerie (Christian) and Joe Strother. LaRita Christian, daughter of Myrtle (Ruffee) and Carl Christian. Kristine (Kristie) Christian Sweet, daughter of Joyce Kincel Christian and Bud Christian. Kevin Blaine King, son of Shirley Christian King and Ron King. Dorian Lee Christian, son of Don and Vivian Green Christian. Adrian Eugene Christian, son of Don and Vivian Green Christian. 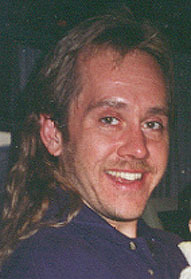 Cory Duane Frantz, son of Norman and April Buck Frantz Shinkle. 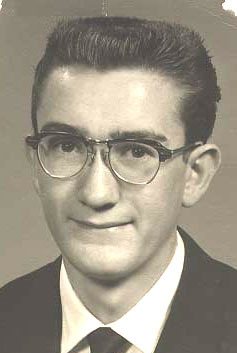 Lance Elliot Weber, son of Charles and Cynthia Christian Weber. 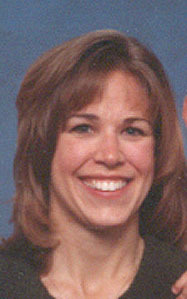 Karmal Kim Weber, daughter of Charles and Cynthia Christian Weber. 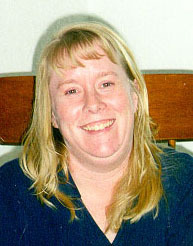 Tina Maree Strother, daughter of Richard and Valerie Christian Strother. Return to first generation of Christians.